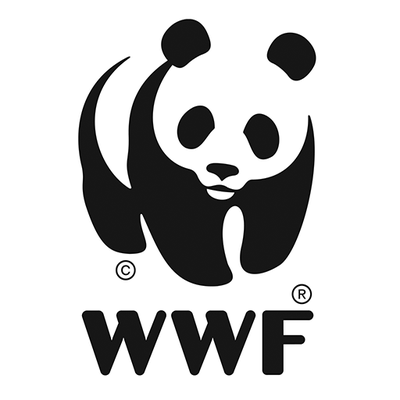 WWF launched an alarming report- Living Planet- looking at how exploding human consumption is the driving force behind the unprecedented planetary change we are witnessing, through the increased demand for energy, land and water. The products we consume, the supply chains behind them, the materials they use and how these are extracted and manufactured have myriad impacts on the world around us. While climate change is a growing threat, the main drivers of biodiversity decline continue to be the over exploitation of species, agriculture and land conversion. This global overview is useful but it’s also important to understand whether there are differences in threats between different geographic regions and whether similar species are affected by them in different ways.